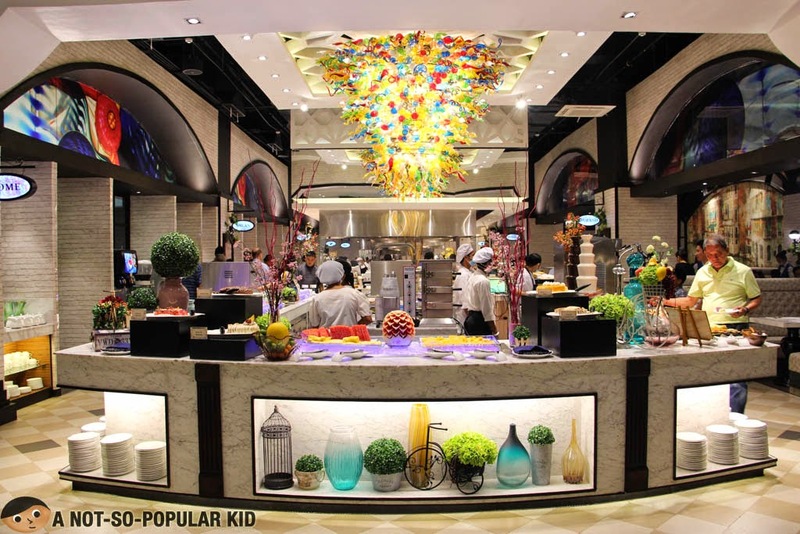 Vikings Restaurant has redefined the buffet experience with the establishment of the luxurious Niu by Vikings in SM Aura Premier. 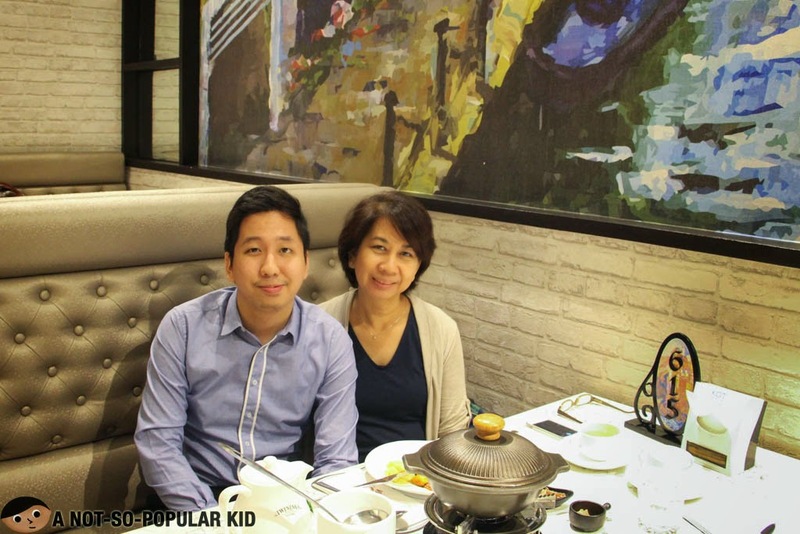 They redefined it in such a way that enables foodies to explore a vast array of dishes under a cozy and classy ambiance without breaking the bank. Now, who would have thought that Vikings will utilize the momentum by opening up a new branch (i.e . 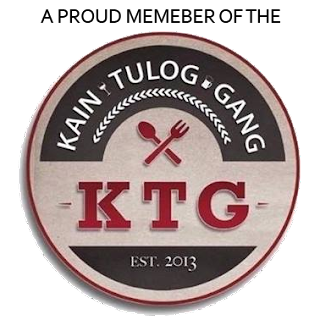 the sixth one after Niu), and come up with something close to Niu (in terms of the ambiance) while setting the price range similar to that of the regular Vikings restaurant? 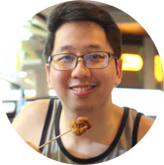 In this blog post, I will be sharing with you my insights about this branch while focusing on the highlights (such as the things you will and won't find here in Vikings Jazz). However, for a more extensive post on Vikings (i.e. 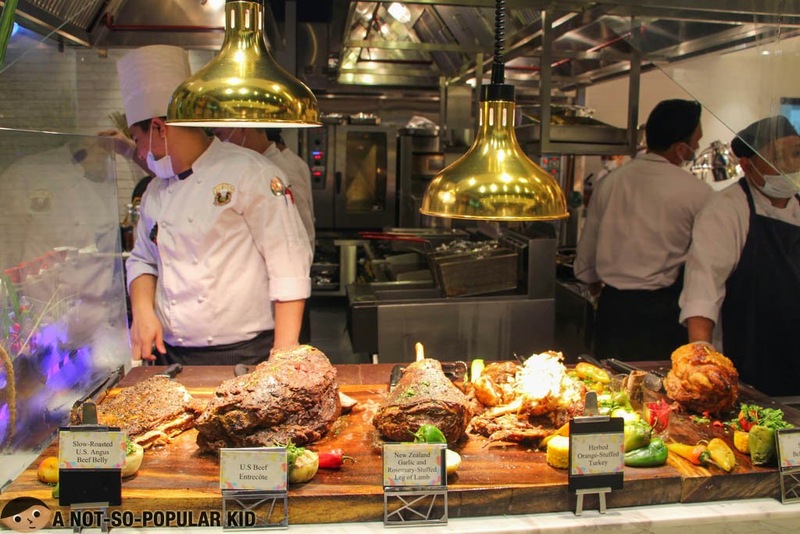 SM Megamall), you may want to check out my previous post here, Eat-All-You Can Vikings Buffet in SM Megamall. Kids below 3 feet are FREE of charge! 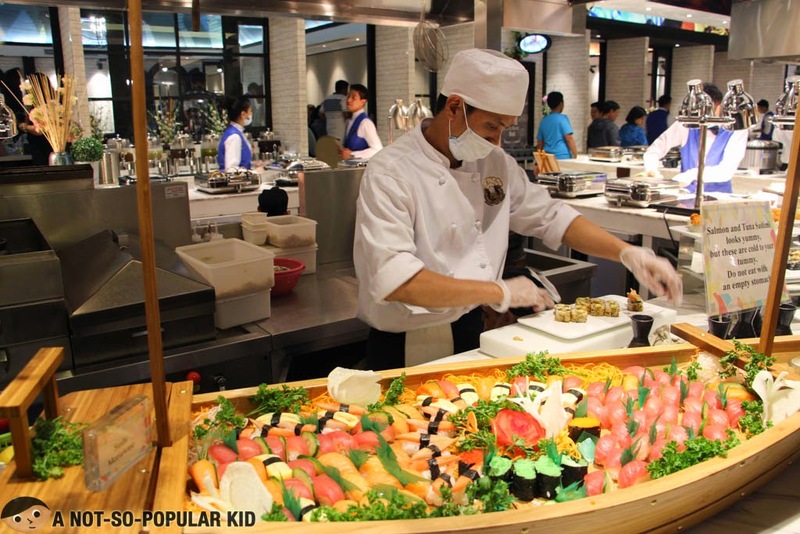 Remarkably, the Japanese dishes (especially the sushi, rolls, maki and sashimi) served here in Vikings Jazz Mall were stunning with their fresh and high quality. I wanted to make this post different than my previous one (which just contains photos of the food and the place), so I asked some of the Vikings crew to strike some pose for the camera. They were all friendly enough to agree. 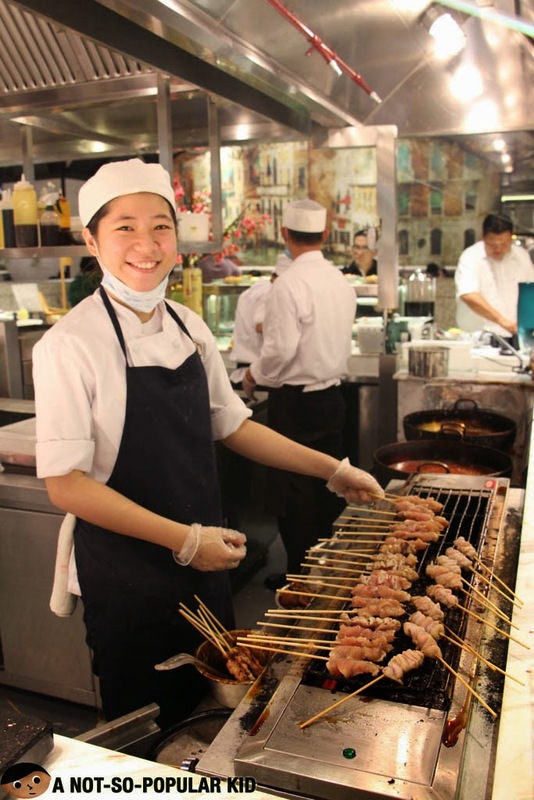 Now of course, you shall never miss the carving station of Vikings. 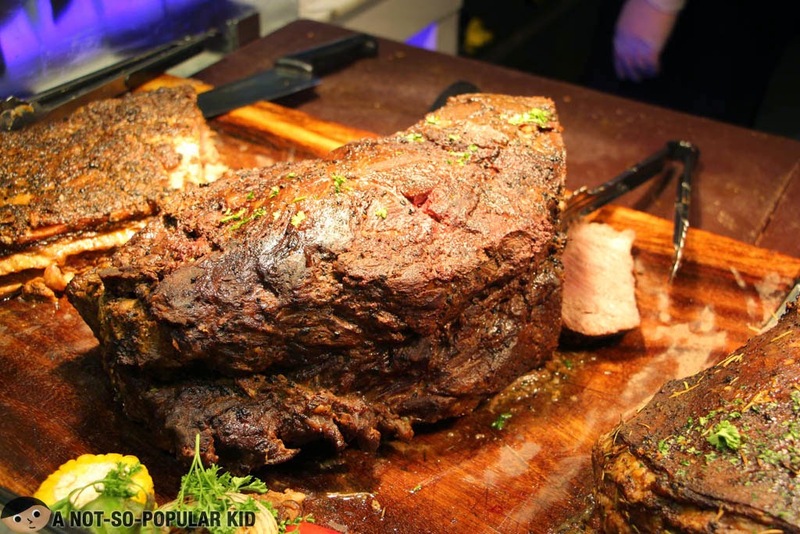 This is where you'll find the spectacular roasted meat delights which is where the buffet restaurant is heavily known for. Although the roasted meat delights are undoubtedly sumptuous, I personally believe that Vikings needs to improve the sauces (i.e. further make the sauces blend and complement further) to be at par with the excellence of what are offered in the carving station. In order to help you decide whether to go for this branch, let me enumerate things that is unique to Vikings Jazz Mall. 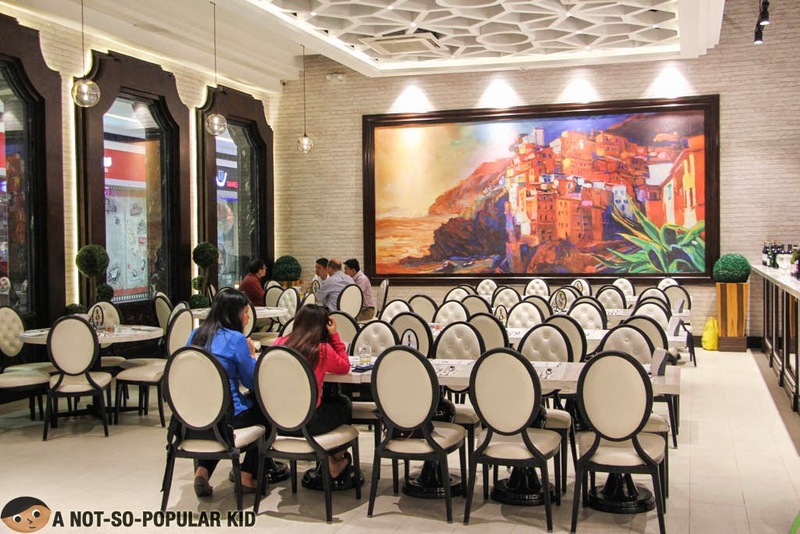 The bright, vibrant and classy interior of Vikings SM Jazz is what struck me the moment I reached the restaurant. It certainly has this wow-factor especially with its mild Venetian theme and modern touches. Ready your cameras because there are a lot of picture-perfect corners and areas here in Vikings Jazz Mall. 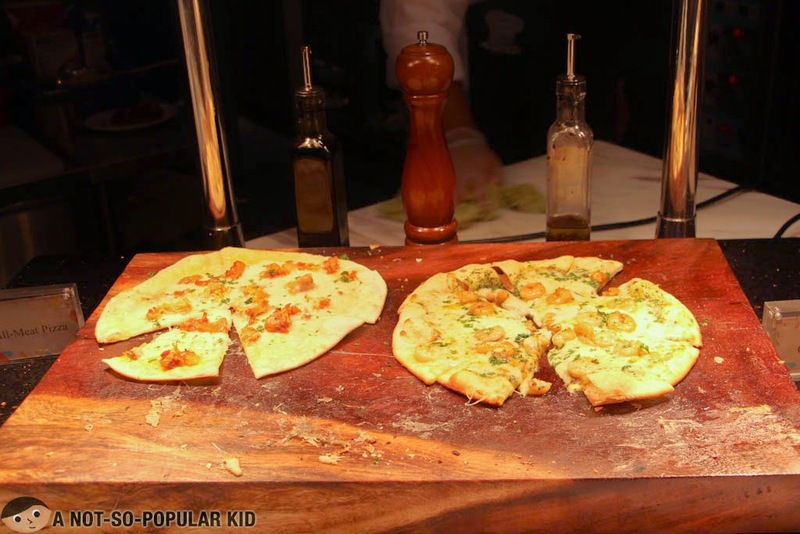 You'll be fascinated by the "paintings" scattered around the restaurant. Some are even breathtaking. 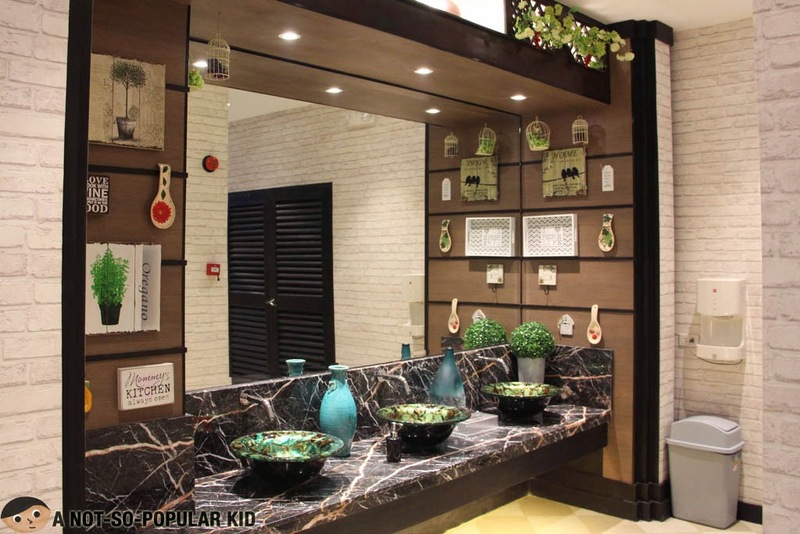 It is rare for restaurants to have a rest room with this kind of appeal. It's totally an eye-candy, so resist the urge to have your selfies taken here. 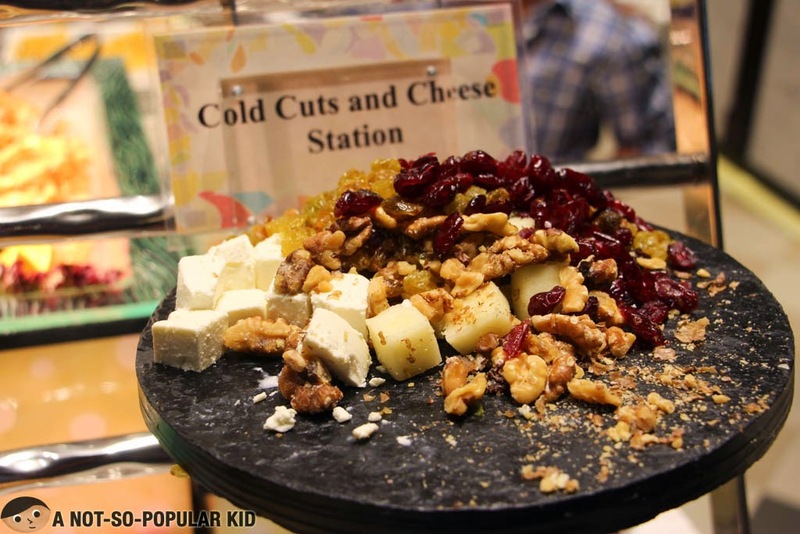 Moving away from the conventional cheese platter, Vikings chose to offer something a little different, and that is to select delectable cheeses and paired them up with nuts and dried berries! 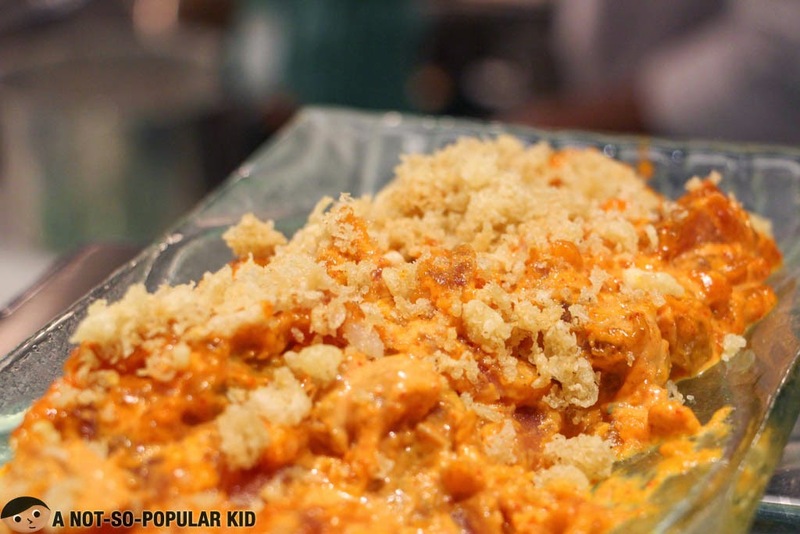 Ever since I stepped into the working world, Spicy Toro Sashimi (or sometimes called as Tuna Tartare) became one of my comfort dishes, and so I became extremely delighted seeing it on the buffet table of Vikings. 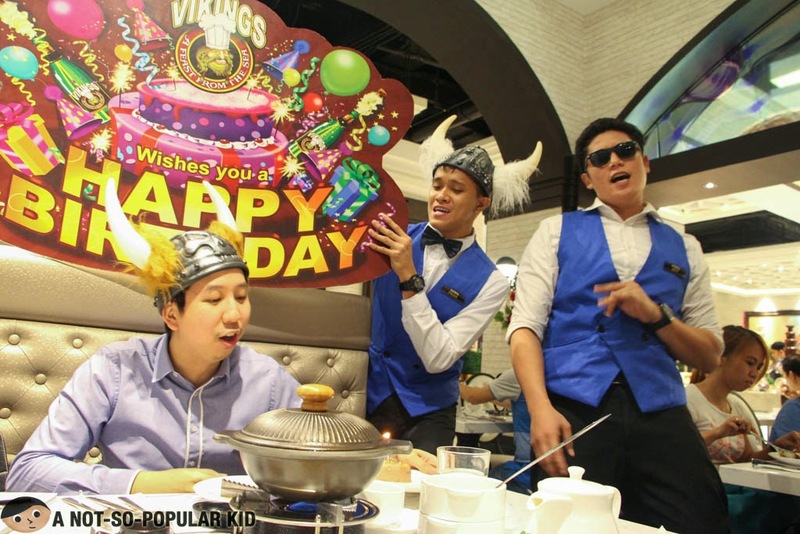 Unlike in other branches of Vikings where the ice cream are outsourced from Big Scoop, Vikings Jazz Mall creates its ice cream in-house (care of Chef Lorenz)! 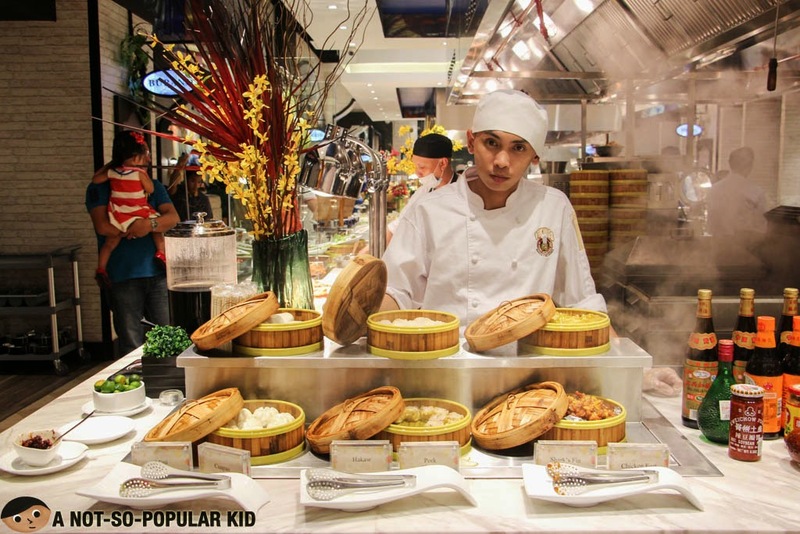 In that way, foodies are assured of fresh quality! 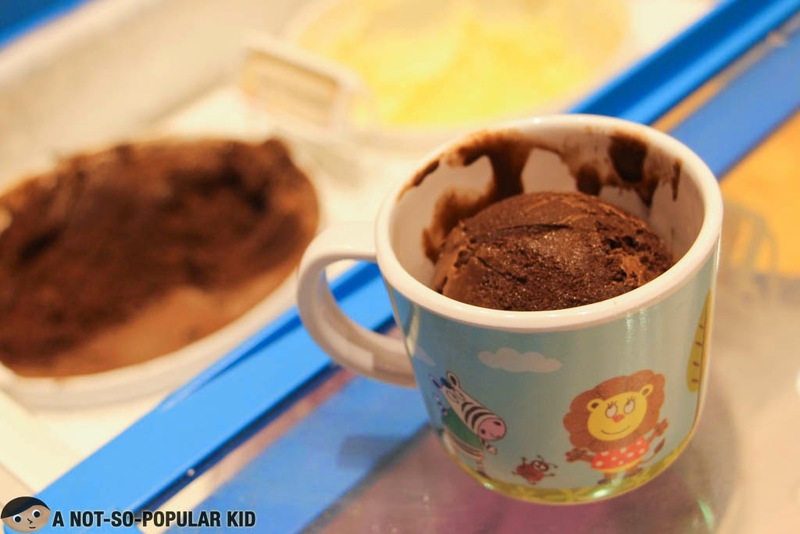 I was able to have the Dark Chocolate Ice Cream and it was really rich in flavor! The texture can be made smoother and creamier, but the taste was definitely a winner for me! 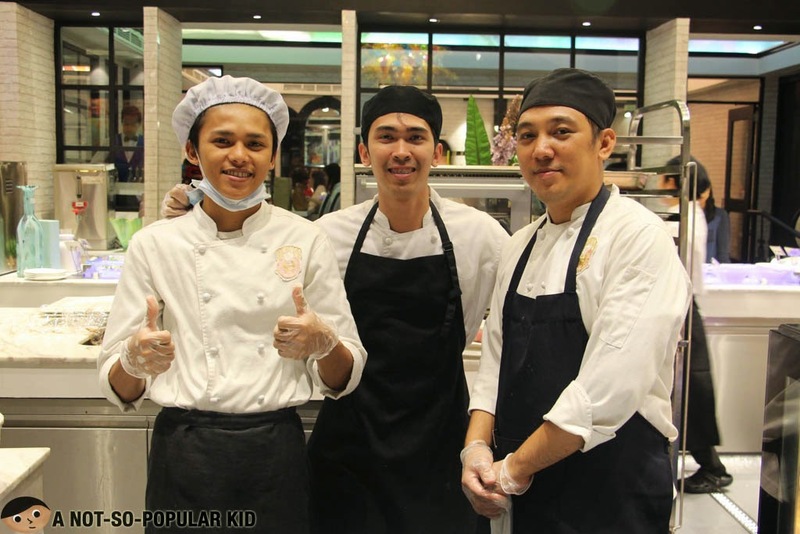 Chef Lorenz and the gang are the ones responsible for the ice cream creations! Now, if there are things that you'll find here but not in other branches, certainly, there are things you won't find here that is available in other branches. Let's briefly discuss them here. 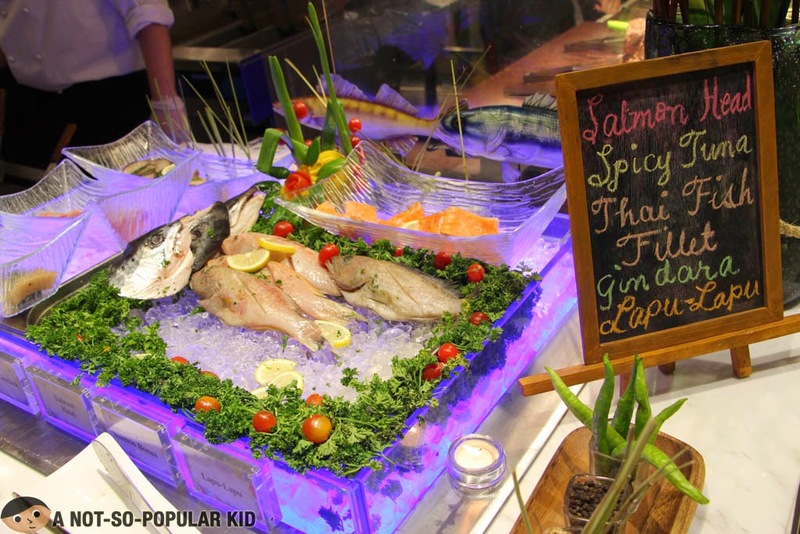 Aside from the Japanese and Italian cuisine, what I generally look for buffets is the seafood collection. Hence, I often scout for oysters and mussels to have them baked with cheese. Unfortunately, these two are not available when I dined it. Still, the good thing is, they still offer a good range of seafood delights (albeit limited). 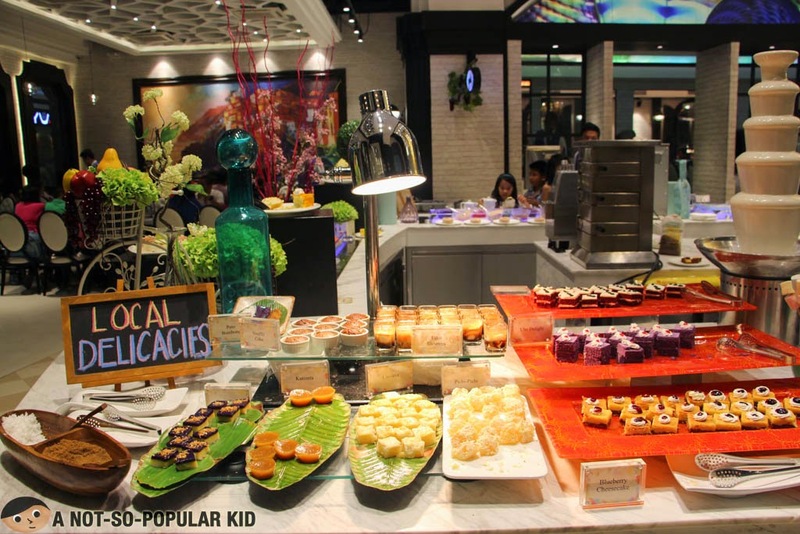 Although there are two pasta dishes included in the buffet, there is no create-your-own pasta here in this branch unlike in most of the other Vikings branches. With this, I want to thank Vikings for inviting me over to check out the latest branch here in SM Jazz. It was definitely a great prelude to one of my most awesome birthdays so far. 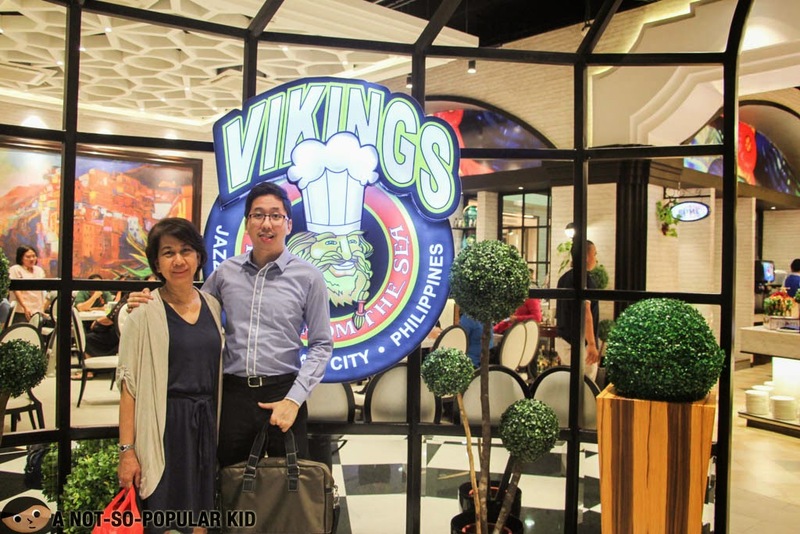 To summarize this blog post, Vikings Jazz Mall indeed is a fancy place where you can breathe a fresh and peaceful ambiance. The variety of food may be less than the other branches, but the beauty of the interior as well as the availability of the core offerings (e.g. the lamb, beef, turkey and etc) and some added dishes (e.g. spicy toro sashimi) makes this an interesting buffet place. 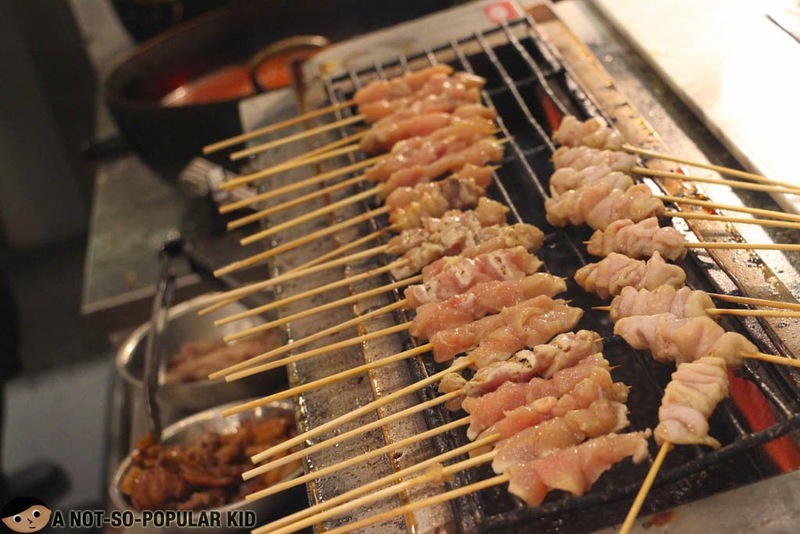 How about you - do you recommend this place?